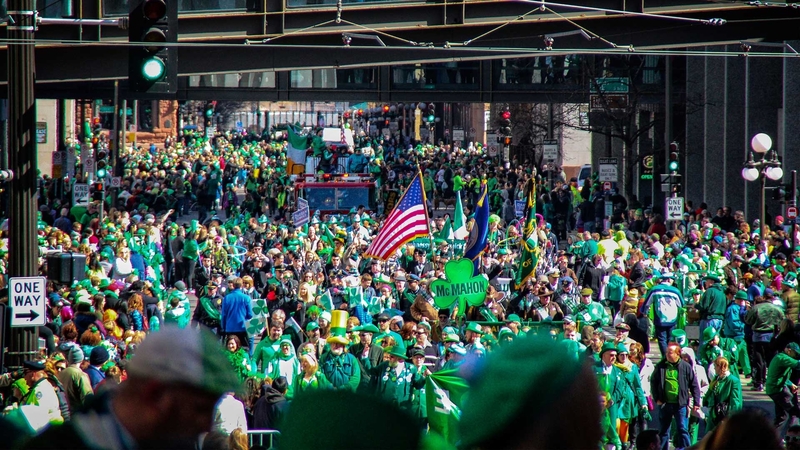 Bring your lawn chairs and blankets, find a sunny spot along the parade route on 5th street or around Rice Park and enjoy this celebration of Irish heritage in its 53rd year. The St. Patrick's Association has been sponsoring the St. Patrick's Day parade in St. Paul since 1967. They are a non-profit organization that supports the celebration of Irish heritage and encourages families to participate in this long-standing tradition. The organization is 100% volunteer and raises money to sponsor the parade and pass on the extra profits to local charities.